Synopsis: “Everyone Celaena Sardothien loves has been taken from her. But she’s at last returned to the empire—for vengeance, to rescue her once-glorious kingdom, and to confront the shadows of her past . 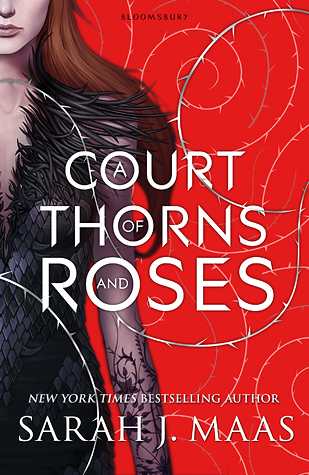 . .
Synopsis: “Feyre’s survival rests upon her ability to hunt and kill – the forest where she lives is a cold, bleak place in the long winter months. So when she spots a deer in the forest being pursued by a wolf, she cannot resist fighting it for the flesh. But to do so, she must kill the predator and killing something so precious comes at a price. 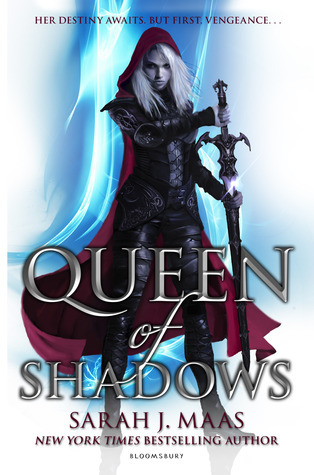 Synopsis: “Lost and broken, Celaena Sardothien’s only thought is to avenge the savage death of her dearest friend: as the King of Adarlan’s Assassin, she is bound to serve this tyrant, but he will pay for what he did. Any hope Celaena has of destroying the king lies in answers to be found in Wendlyn. 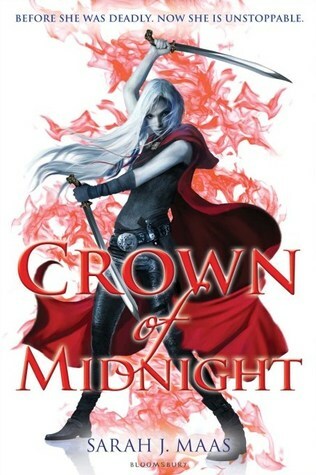 Sacrificing his future, Chaol, the Captain of the King’s Guard, has sent Celaena there to protect her, but her darkest demons lay in that same place. If she can overcome them, she will be Adarlan’s biggest threat – and his own toughest enemy. 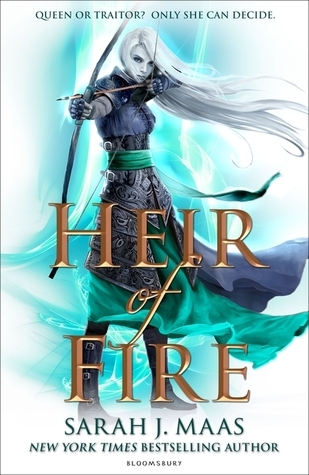 Synopsis: “Eighteen-year-old Celaena Sardothien is bold, daring and beautiful – the perfect seductress and the greatest assassin her world has ever known. But though she won the King’s contest and became his champion, Celaena has been granted neither her liberty nor the freedom to follow her heart. The slavery of the suffocating salt mines of Endovier that scarred her past is nothing compared to a life bound to her darkest enemy, a king whose rule is so dark and evil it is near impossible to defy. Celaena faces a choice that is tearing her heart to pieces: kill in cold blood for a man she hates, or risk sentencing those she loves to death. Celaena must decide what she will fight for: survival, love or the future of a kingdom. Because an assassin cannot have it all . . . And trying to may just destroy her.